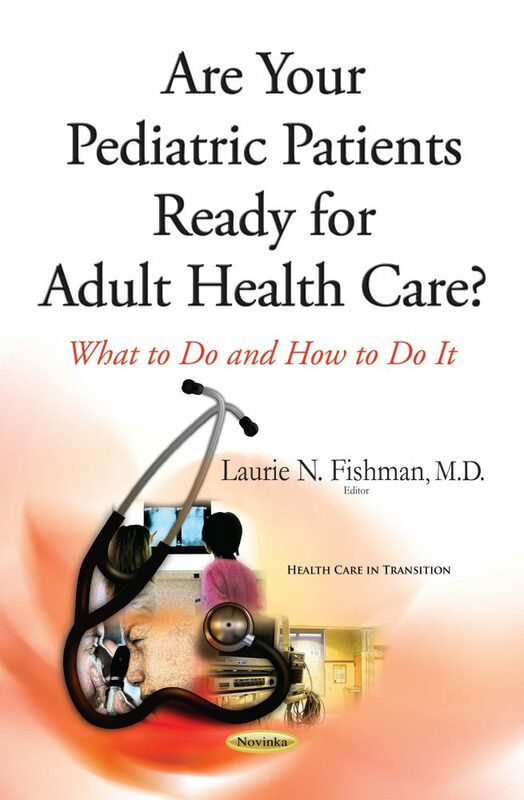 This book was written for the Primary care provider (physician, physician assistant, nurse practitioner) who works with pediatric patients. However, pediatric specialists will find it extremely useful as well. Transition of care from pediatric to adult centered medical care has become a topic of intense interest in the last few years, and many publications describe the ideal process in generalities. However, there are few places for busy practitioners to turn for practical knowledge. This book is written for the post graduate medical faculty, whether in a private practice or academic setting. Professionals in related fields of occupational therapy, physical therapy, social work, psychology, nutrition, education, who work with children and adolescents will find this information useful as well.